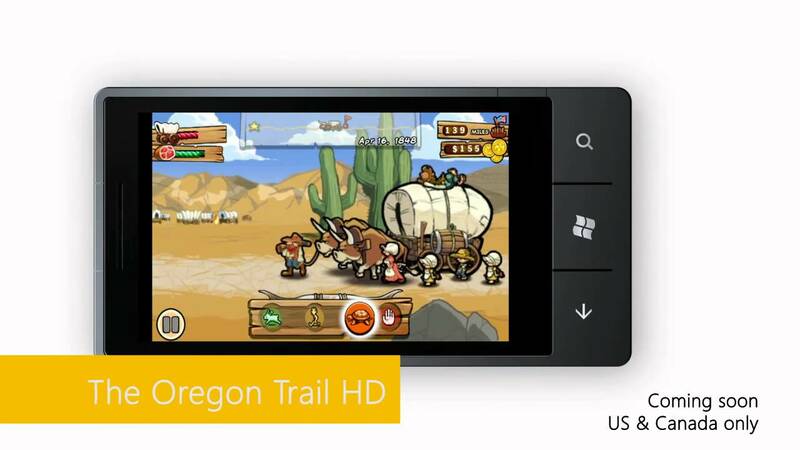 Gaming on Windows Phone 7 is very serious business, say Microsoft. Xbox LIVE integration is thorough, featuring messaging, gamerscore, friends lists and even the ability to customise your avatar on the phone. They're also working closely with developers of popular games from the iOS and Android platforms to ensure all of the classics, such as Flight Control, are ready to go upon launch - all with XBL achievements. Microsoft also has their own list of titles on the way, all which look pretty fantastic. One especially worthy of note is Crackdown 2: Project Sunburst. What you've got here is an evolution of the recently popularised tower defense genre, with a twist. Using the phone's GPS and Bing Maps, you can pinpoint your location and defend your exact position, with enemies intelligently using actual roads and traversable paths. Unlike the reviewer I am extremely underwhelmed. No custom ringtones for example... wtf? That's a silly oversight, but one I couldn't care less about. A while ago we reported on the rumored PlayStation branded Sony Ericsson phone, complete with a concept image. Well it turns out that was scarily accurate. Now though, we also have some specs for you: inside you will find a 1GHz Qualcomm MSM8655, 512MB of RAM and 1GB of ROM.